In the last decade, there’s been an explosion of productivity tools as work teams in all industries have explored what “digital” might do for them. The result is a real mixed bag of niche products and all-in-one platforms. It can be overwhelming to wade through the ocean of software to find what you need, especially since most productivity companies make similar claims about how much time you’ll save and how much more you’ll love your work by using their products. As a digital professional myself, I’m always on the hunt for a single, mythical product that will achieve those claims for me. Over the past few weeks, I’ve delved as deeply as I’ve dared into the ocean of software, trying over 50 productivity platforms, and have returned to shore dissatisfied. Task management, project boards, client relationships, time-tracking, flexible invoicing, online payment, work scheduling, income and time-expenditure reporting — all with an intuitive web UI and well-devised mobile apps… It seems the digital needs of a small web agency are too broad for any one platform to serve. Everyone’s situation is different. 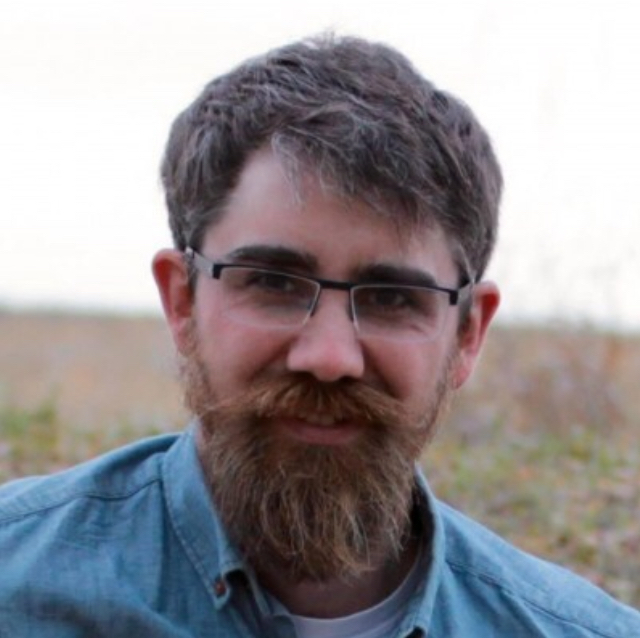 So, instead of running through an expository litany of 50 tools I decided against, I thought I’d share what currently works for me in case it aids you in your own consideration. The Mount Olympus of my systems is Podio. Podio is the home for all my “canonical” information — the really important stuff that doesn’t really change: cPanel and FTP logins for client websites, software licences, system documentation, client contacts, and login info for all my clouds and services. I like Podio because you can create your own custom setups for each type of information you need to manage. It gets better with time because you can fine tune everything yourself to make it perfectly efficient for the way you work. I look to Harvest for all my time tracking, expenditure reporting, invoicing, and online payment. That’s all they do, and they do it well. I love Harvest for the comprehensive level of control they give me over the appearance and messaging of invoices, which allows me to have a proper say over the way I present myself to my clients. With a well-designed web app, intelligent desktop time-tracker, and a reliable and intuitive mobile app, Harvest allows me to just get my billing stuff done without any hassle. I’ve also been trying out their Forecast service, which allows me to schedule my projects. Usually at the start of each week, I’ll chart out spans of hours that I’ll devote to each project I have on the go to make sure everything receives the attention it needs. Harvest continues to improve the coordination between Forecast and their main product, so Forecast becomes more valuable all the time. Google Drive is the hub for all of my project assets — all the spreadsheets, text content, images, and anything else I create or a client sends me. I use Google also because I’m a big fan of Gmail. I have a lot of inboxes, and Gmail’s easy account routing allows me to use one inbox as a hub for everything. I use MEGA to house the code for the systems I’m building. I keep “live” code separate from client assets because this allows me to structure the file directory in a way that suits code development. Knowing I have only system code in MEGA keeps things nice and tidy in my head. I’ve found it useful to have a strict purpose for each cloud to make it simple to find what I’m looking for. Amazon Drive is where I keep long-term backups. Each day, the databases and system files for all my systems and client websites are zipped and backed up to allow me to retrieve a previous copy of something for accidental deletions, or even to restore an entire system if something bad happens. (Backing things up is a cardinal rule of digital life, and reduces stress and cursing.) 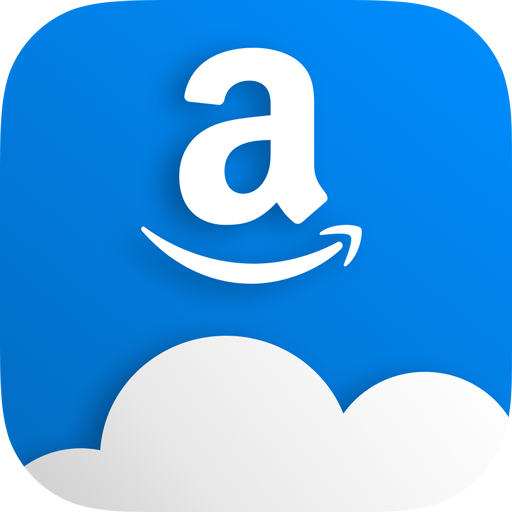 I like using Amazon Drive for this purpose because it is primarily an intake cloud and doesn’t store uploaded items on your computer. Remote access to long-term backups is all I need, and Amazon Drive makes that easy. Of all the things I use, I am most grateful for MultCloud. MultCloud is a cloud connector. You can create automated tasks that run at an interval of your choosing, and transfer files from one place to another: zipped backups to Amazon Drive, a batch of files from development server to live server, S3 bucket to Dropbox… Whatever you need. I have hundreds of tasks running around the clock to make sure my clients’ systems are protected. With unlimited bandwidth and crazy-fast transfer speeds, my $8 per month to MultCloud is easily the best money I spend all year for the amount of work and stress it saves me. A lot of productivity apps include Kanban boards nowadays. Trello was the first to popularize them. Some others, like Asana, have improved on Trello’s implementation in some ways, like allowing you to assign due dates to checklist items, and even create sub-tasks for those checklist items. 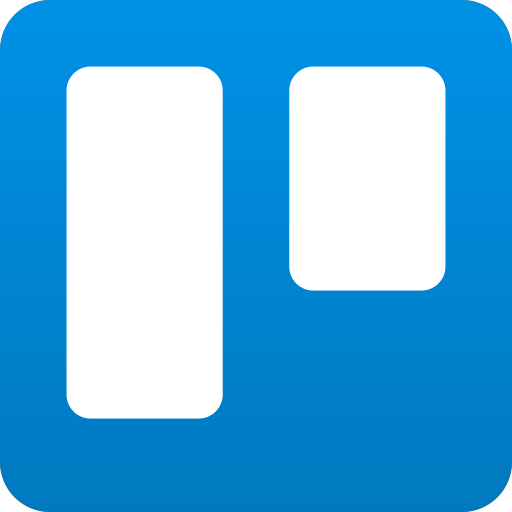 While that would be pretty handy at times, I’ve stuck with Trello because all Trello seeks to handle is cards and boards, and does it well. Over the years, Trello has perfected the ease of creating lists and cards and dragging them wherever you need. When I’m in “deep dive” mode, working intensely on some complicated piece of programming, I need simplicity, and Trello keeps it simple. The last piece to this puzzle is Things. Because I’m mostly a solo operator, Things works really well as “bird’s eye view” for ongoing tasks and projects. Trello contains the full details for each task, so I use Things more as a list of reminders about the big picture items for each project. I use Things to order all the other parts of my life (whether for my church leadership roles, stuff to do with my kids, or things in the house that need fixing…), so it’s become natural to keep a list of work items I need to remember. Things also coordinates with iOS Reminders, so it’s handy to tell Siri to “remind me to prepare the proposal for St. Matthew’s” and pick it up in Things later on. So there you go. I’m a really categorical thinker, so having special roles for different clouds gives me a sense of order as I serve my clients. Everyone has their own work style, but the most important thing is to find systems that enable you to work freely and confidently. I’d be interested to hear what kind of setup has been helpful to you! Or if you feel like you’re drowning in murky waters of digital ambiguity, get in touch because I’d love to help you get your feet on solid ground again.